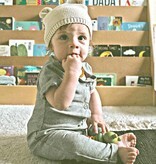 Earth Baby Outfitters' Terry Cotton Romper is modern, urban, and stylish, all wrapped into one. Grey is the new pink and blue. Part of the popular "Hipster" Collection. 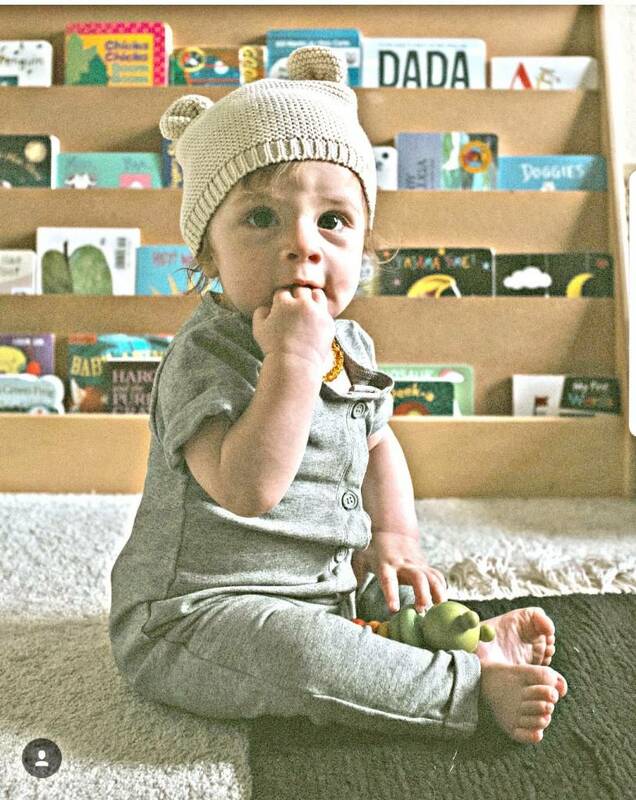 Soft and safe for the baby's sensitive skin. Machine wash cold, delicate cycle , inside out. Tumble dry low, warm iron if needed. Air dry to keep this fabric looking fresh and vibrant. Subscribe to our newsletter for exclusive news on upcoming collections, specials, promos and more!